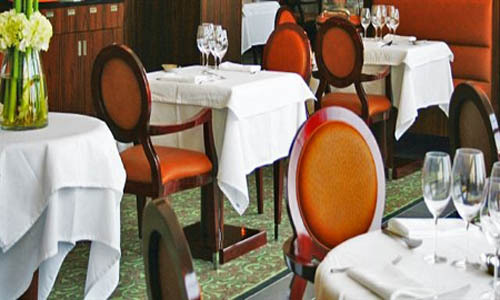 Hôtel Le Café De Paris Biarritz, Hotel France. Limited Time Offer! 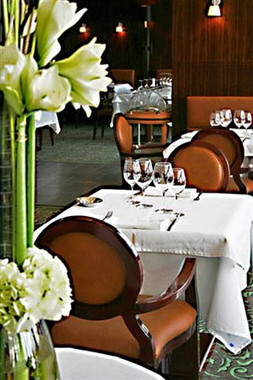 Hotel Le CafÃ© de Paris. 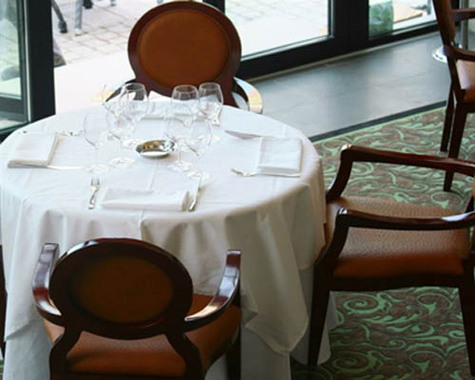 "Hotel Le CafÃ© de Paris" has acquired 4 stars. 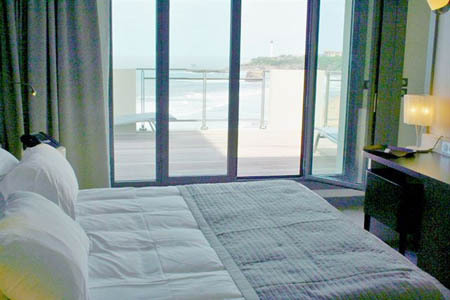 This residence can be found in Biarritz. 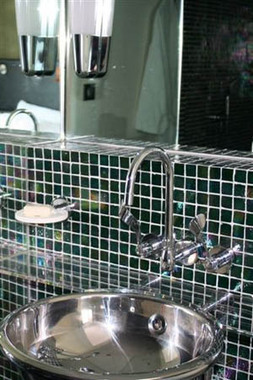 There are 19 rooms to choose from. Thanks to the air conditioning, the temperature is never uncomfortable. You are offered the option of participating in hunting. 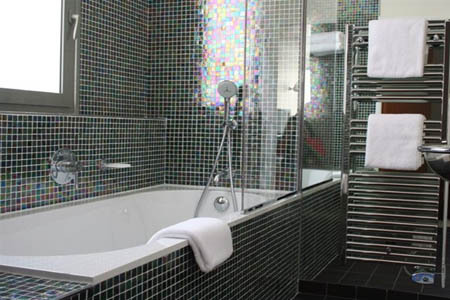 For guests who fancy getting in some sports practice, this accommodation also offers sailing, golf and surfing. You can also take a cycling tour with a rented bicycle. Dinner can be enjoyed at the onsite restaurant. 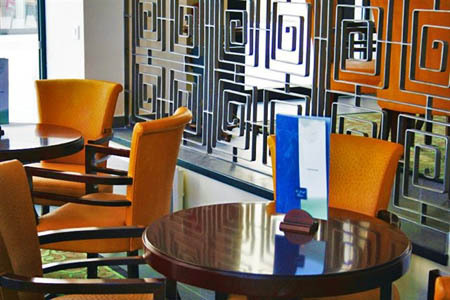 For a drink in the evening, guests will find the lounge bar most welcoming. The residence also offers a casino. Of course, Internet access is offered at no extra charge. 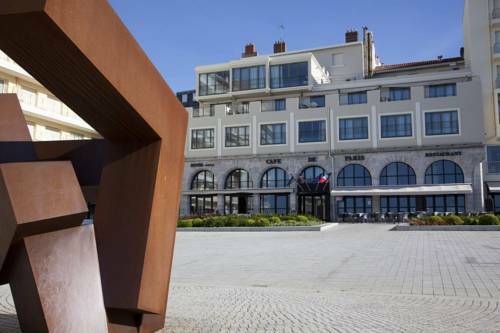 The Hotel Le Cafe de Paris set in an entierly renovated building and is located in a pedestrain zone, offering fantastic views of the ocean and the beach.Here, overlooking the Grand Plage, you will find modern accomodation. From your Room's balcony or terrace you can drink in the breathtaking view. 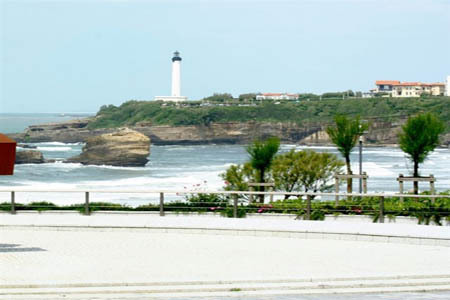 The four star Le Cafe de Paris is located in the heart of Biarritz, just a few steps from the city centre. 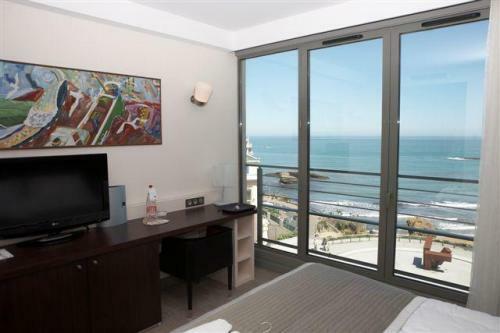 The property has been completely renovated and has a beautiful sea view. 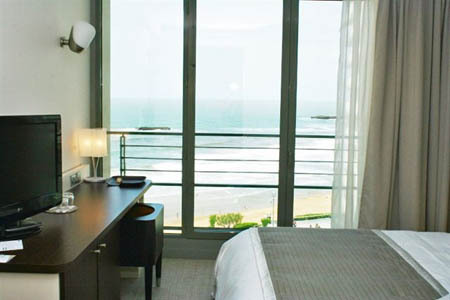 The 19 guest rooms also face the ocean and have a panoramic view of the famous Grande Plage of Biarritz.